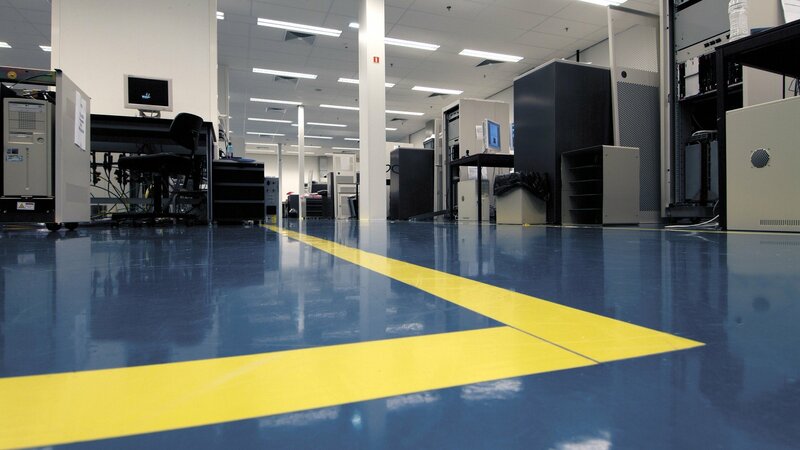 The ESD-safe flooring system that comes up to the latest electrical standards. This even flooring is made for medium (fork-lift truck) traffic. An optional silicon decor mixture provides a quiet and clean appearance. And: seamless, durable, impermeable to fluids, low-maintenance and applied on site by own specialists. 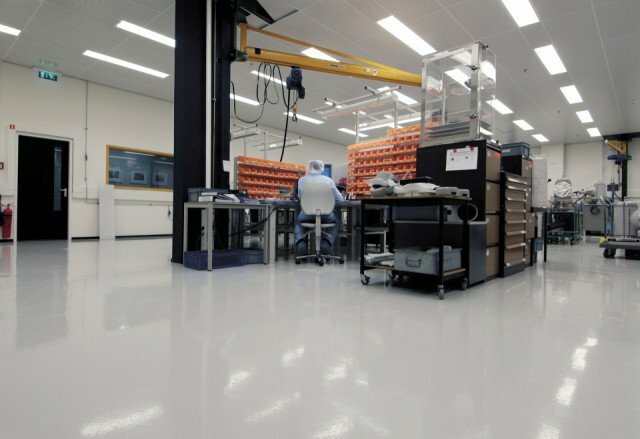 Bolidtop Stato 500 is a 3.5 mm thick electrically conductive flooring system based on low-viscous, two component synthetic resins with little odour. This even system guarantees personal safety and meets ESD requirements. 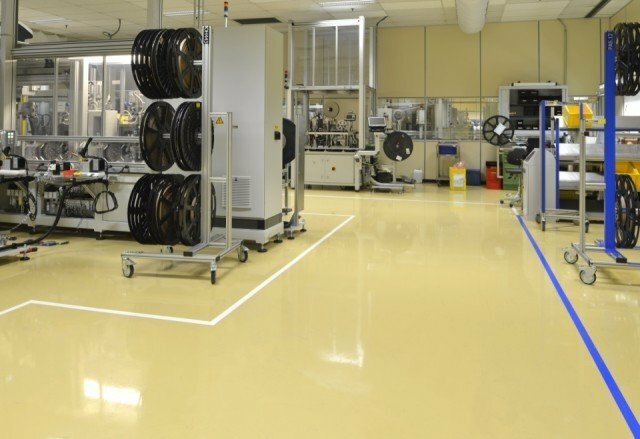 Excellent durability, its seamless character, the adhesion and the durability are such that medium loads such as forklift trucks and heavy pallet wagons can do their work on this floor for many years without any problems. 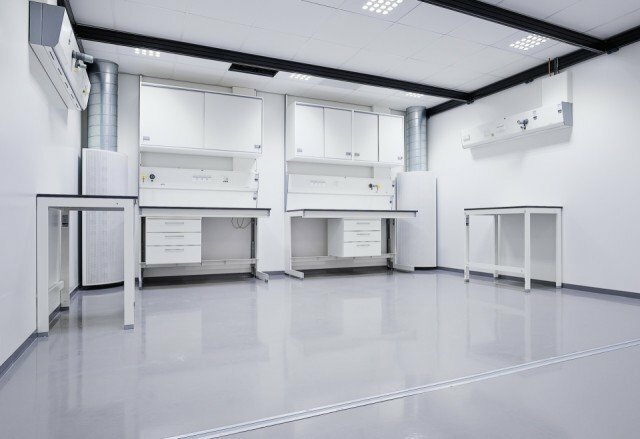 Bolidtop Stato 500 is resistant to the most usual chemicals and is applied in liquid form. A wide range of colours gives the architect many possibilities so that the floor fits into the atmosphere of the building. 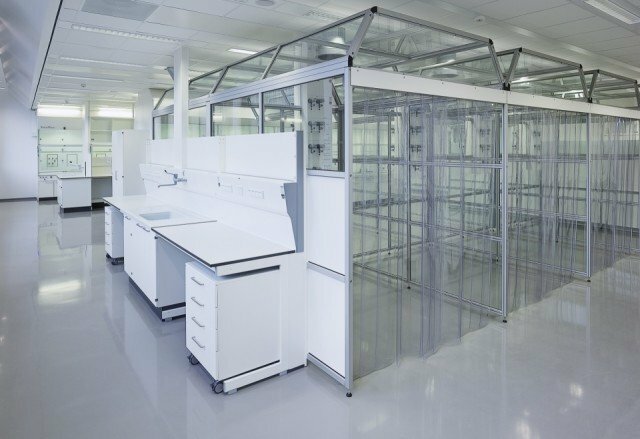 Bolidtop Stato 500 is resistant to the most usual loads. 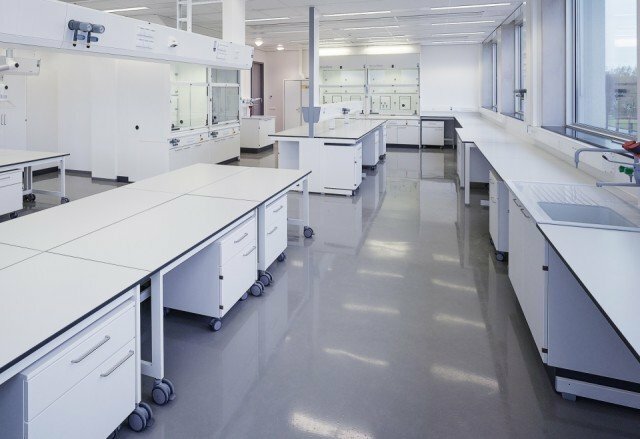 Bolidtop Stato 500 is resistant to the most usual chemicals and cleaning products.